Yoplait’s premium yogurt brand Liberté will be joining forces with Vogue and Guardian food writer Anna Jones to host an exclusive dinner in London. 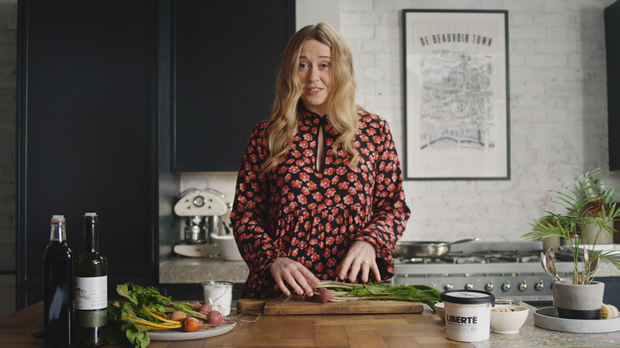 Jones will create three delicious courses for her friends, all of which will incorporate the naturally thick Liberté Natural Greek style yogurt. 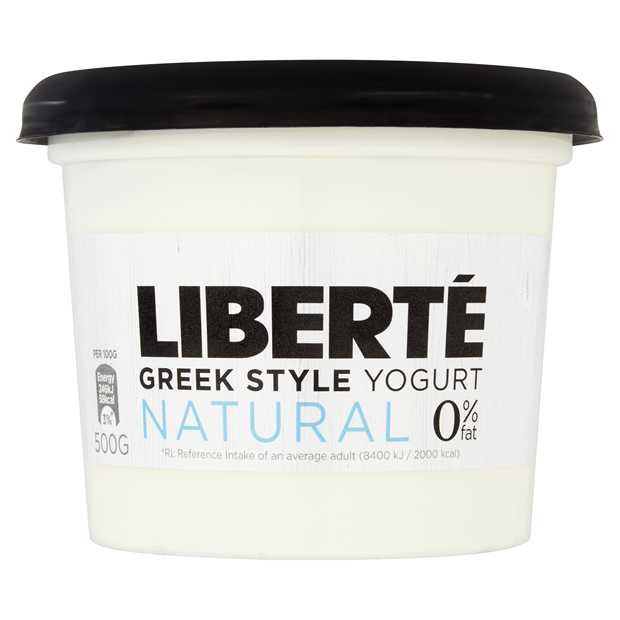 Rich in protein and free from artificial sweeteners and preservatives, Liberté Natural is created with two simple ingredients – milk and yogurt culture. Crafted in a way that respects the traditional Greek recipe, the yogurt has an incredibly rich, thick and luxurious texture that is naturally free from fat and low in sugar with only 3.6/100gr. 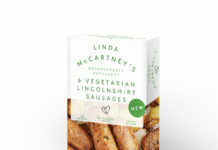 Launching on Monday 25th February, each of the recipes will be available on Vogue.co.uk and liberte.co.uk for 12 months, allowing readers to create the dishes and enjoy them at home and will link through to major retailers. The magazine will be supporting Liberté across its YouTube, Facebook and Instagram channels, which is expected to reach up to 1.5 million viewers in one month. Liberté is available in all major mults with an RRP of £2.00. Introducing Radnor Plus, more than water!